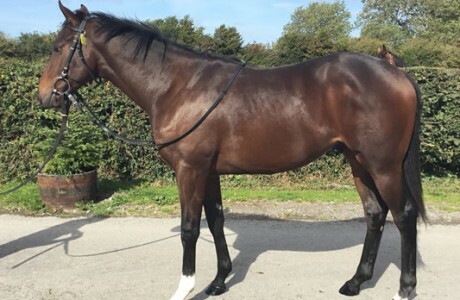 Ontoawinner are delighted to offer our first horses trained by the very exciting Keith Dalgleish. Keith has established himself as one of the shrewdest trainers in the business and we are over the moon to have him on board. We have a cracking Pastoral Pursuits colt on offer, will be an early type and reports have been excellent to date. We also have added Zoravan , a strapping big horse that is ready to run now and will be campaigned on both the all-weather and the turf, we will have lot of fun with him.